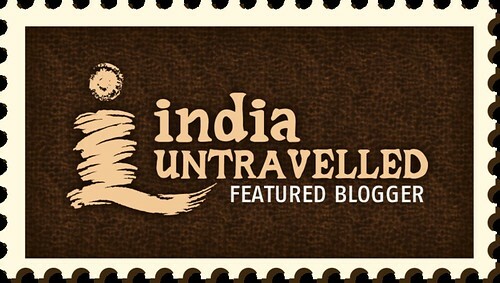 Road Less Travelled: Kashmir Valley- Tourism Vs Terrorism! Kashmir Valley- Tourism Vs Terrorism! 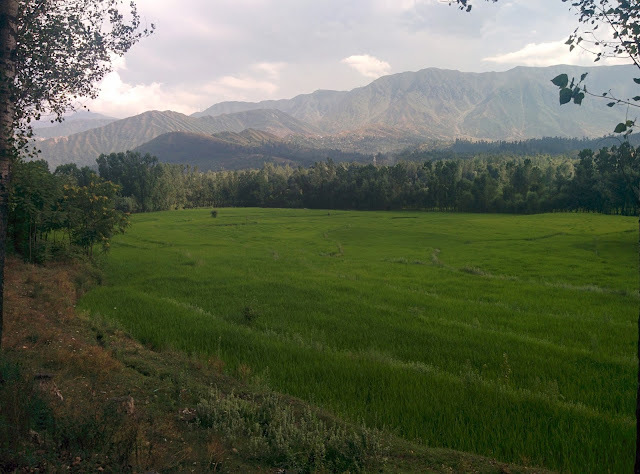 Kashmir Valley is a dream destination, epitome of romance and we had planned our trip to Ladakh via Kashmir so that we could visit not just the much hyped destinations but explore the lesser known trails in North and South Kashmir, trek around the valley, live in home stays in remote villages and interact with the locals. Very much aware of the fact that Jammu & Kashmir is a volatile state and is troubled often, we were not worried accepting that unrest, curfews and shutdown are a norm in the state and were prepared for it. We knew that we would not be harmed as we were mere tourists. Unfortunately we were not ready for what happened while we had planned to visit the state. We were prepared to deal with unrest for a few days as is a common phenomena but we were proved so wrong. We were not prepared for mob attacks, stone pelting and indefinite curfew. As we were planning to ride into this state, a commander of Hizbul Mujahideen (a Kashmir based militant outfit), "Burhan Muzaffar Wani" was shot and killed by the Indian Armed forces. He was one of the most wanted militants in J&K, poster boy of militants embracing militancy at the age of 15 and very few to not wear a mask revealing his identity and had a bounty of 10 lakhs. Hailing from a wealthy family with his father a headmaster in a local school and his mother a postgraduate in science, money did not look like a reason for choosing terrorism as a career path. In fact before getting into militancy it seems he was a budding cricketer. For all you know he could have had a bright future as a sportsman. His family attributes his path to militancy based on an incident where Army personnel confronted his brother. He is believed to have recruited at least 100 youth to join the militant outfit and was known for using social media to coax them. Youth are the future of our Nation. If they choose to join militancy then how will the state progress. The state already is dealing with a lot of issues and militancy is no solution. Violence and killing can never be the solution. While youngsters at this age should be thinking about building a startup or finding a good career or soul searching or backpacking, here they are choosing to join militancy and terrorism. Ultimately, you cannot blame the situation or the environment as one always has a choice. It is this choice that shapes your future. So, choose wisely. The most surprising and shocking part was that people in the valley protested against the killing of a terrorist and as a result the Jammu - Srinagar highway was shut. Amarnath yatra was cancelled briefly and several people were put through real tough time all because professional Indian Army did it's job in taking down a terrorist. We wanted to spend over 25 days in the valley exploring the offbeat trails and here we were wondering if we would be able to head into the valley in the next couple of days or not. 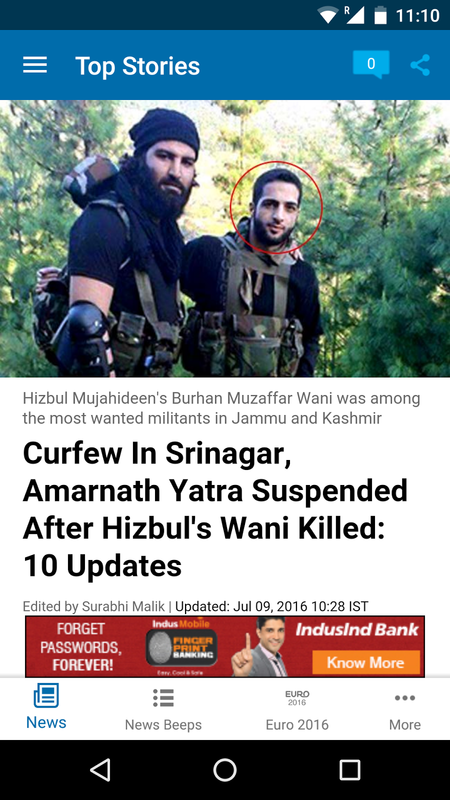 Wani was from Anantnag - South Kashmir and was also taken down there, the place where we were planning to spend at least 2 weeks. Never have we felt so threatened to visit a part of India but unfortunately that was our experience when we had to visit the much hyped valley J&K. Fearing for our safety due to mobs stoning, vandalizing and destabilizing the region we considered entirely skipping this part and just cross over to Ladakh..
An entire week after taking down a terrorist normalcy was not restored in Kashmir, thanks to terrorist sympathizers. By then, there were close to 40 people dead in the aftermath. Who were these 40 people? Why did they give away their lives? What about their families and friends? Is anything worth sacrificing their lives? Not allowing businesses to open and protesting on the streets, pelting stones at Army convoy will not help as in the end it is the people of Kashmir who are at a loss. The valley that is in its peak tourist season (June to August) had a deserted look with locals too locked indoors. So why create chaos, disrupt normal life and screw up your own livelihood? It was not like an innocent victim was killed, it was after all a terrorist who was encouraging youth to pick up arms, fight and be responsible for killing Army men and maybe more innocent victims. Do these people even realize that the so called Kashmir separatists children or close relatives have never lost their lives for Kashmiyat. They seem to enjoy all the benefits, living luxurious lives with promising careers and ensuring that they stay in the limelight by giving brilliant speeches and addressing gatherings while people of the valley are killed, grievously injured and emotionally scarred. Not to forget several Soldiers and J&K police personnel Martyred. Everyone has had their own share of tragedies but this has now become a vicious cycle with only vengeance and terrorism benefiting and the people of the state and Army at loss. Even when the separatists are arrested it has been within the confines of their luxury homes. When will people realize that they are just pawns in someone else political game and are simply expendable? After several days (July 8- 18) of patiently waiting out and hoping that the situation in Kashmir would ease out and naively expecting that normalcy would be restored in the valley, our hopes were shattered. The continuous support that a terrorist received from the people of Kashmir was depressing to say the least. It was one of our worst travel experiences and their solidarity and sympathizing for a terrorist totally broke our trip. Since we were just the two of us and not in a group, safety was also another concern. With monsoon kicking in Himachal, it did not seem like a good idea to ride all the way to Manali and reach Ladakh. We were speculating if we should just end our trip and head back home as moving further was a big question mark. Our hearts were not convinced as we had waited too long for this trip and it did not make sense to abandon it after close to 20 days. We were so near yet it looked so far... With Amarnath Yatra resuming, our hopes increased and we decided that one of us would fly back home and wait while the other would wait it out in Patnitop, gauge the situation and then take a call. If the Army does not give clearance he would come back to Jammu and send the bike home. 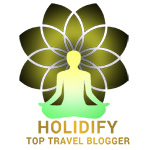 Like u,s there would have been several other travellers who would have planned their dream vacation, made all the hotel and flight or train reservations with hopes of enjoying these few days to de-stress from their hectic work schedule. They would have to cancel everything and financial or emotional burden is under any case unjustifiable. The bottom line is not just people going on happy vacations or merry making, a sense of living under constant threat and worrying to fend oneself from stone throwing mobs is not really anyone's dream vacation. Just imagine the plight of several people who rely on travel industry for their bread and butter being affected because an enemy of the state was taken down, above all, the poor local residents, businesses that suffer massive loss. We have heard of people travelling to Kashmir and despite the unrest they had no problems and had a very enjoyable and pleasant vacation with no problems whatsoever. I guess we were just unlucky but this is the second time a trip to Kashmir went for a toss due to curfew so considering what we went through and what happened would we want to go back to Kashmir another time, we guess no we would not. While the valley might be naturally beautiful, not all people from here seem to be so. There are other peaceful options like Himachal and Uttarakhand, we wondered why we or others would plan a trip to this volatile place. Ladakh and Jammu regions of the same state are very peaceful and trouble free. In our opinion, Kashmir should be totally avoided at all costs unless rioting, burning police stations, schools and stone throwing mobs are your kind of adventure. So much for paradise on Earth. A curfew that lasted for a period of 53 days with more than 85 people dead, 13000 civilians and 4000 army personnel injured- this is the price that the state paid for taking down a terrorist. This was such a horrifying experience. Ultimately whoever is in power, whatever be the situation it is and always be that the common man gets jacked. We only wish that the situation just gets better - a distant dream but hope is what we will stick on. Very thoughtful and utter truth about a paradise in India! What has happening to the youths of this state who choose such violence above living a peaceful life.. Indeed very sad to see the State in such condition. Only a miracle could save it. Very sad state of affairs; such a terrible situation for you to get stuck in.